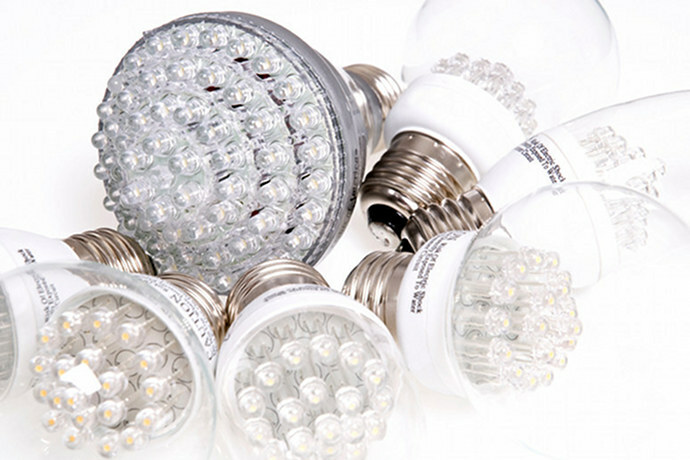 LED (Light Emitting Diodes) have been around for a long time, but in recent years the technology has jumped and the prices have fallen, making LEDs now the most cost and energy effective choice for Lighting. Between 6 to 10 times more lumens. Last longer – a typical LED will last 35-50,000 hours, while an incandescent light will last 1-2,000 hrs and a CFL 10 – 15,000 hrs. LEDs are shock resistant and small.